I totally understand the hype. I get it. I’m part of it. 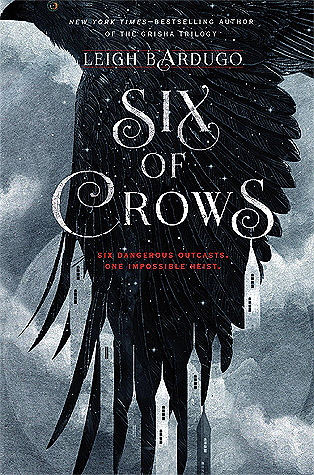 Six of Crows follows a group of 6 criminals tasked with breaking a very important man out of prison, but not just any prison… the most well secured prison there is. They have to work together despite their differences, and if they succeed, they’ll be rich beyond their wildest dreams. Some of this infamous band of thieves are called Grisha, who are people with magical powers that are able to be honed and used for either good or evil. Six individuals. Six very different lives. Thousands of opportunities to fail. Can they complete the mission? This book REALLY wanted to be a 5 star book for me, and it was almost there. 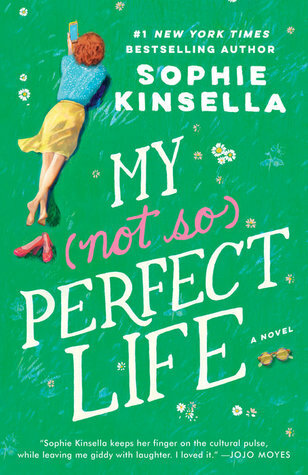 It was still a really great book, but I think life stuff took over a little bit for me and it was kind of hard to focus on what was actually happening in my life, so my reading took a backseat. I am very happy to announce that I am now out of my reading slump! And I can give credit to this book yay thanks Leigh Bardugo. Anyway, enough of the tangents. I seriously LOVED theses characters. 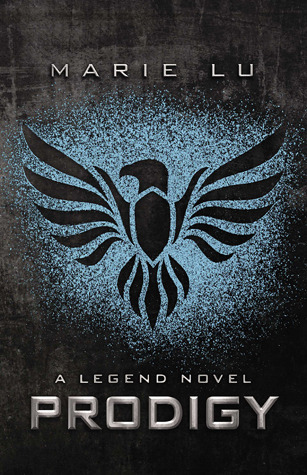 I loved their depth and complexity and how the whole book lends itself to being morally very grey, so it makes you wonder about each one of the characters. Every character is different and has a unique, very complex and detailed, backstory that just adds so much to the book. I also really enjoyed the multiple perspectives a lot. I honestly have felt like I prefer from one POV my whole life, but after this book I can totally totally totally see the draw for having multiple perspectives. I loved getting to see into each of the characters and learn more about their backstories. Now here’s the deal. There is SO. MUCH. ROMANTIC. TENSION. IN. THIS. BOOK. I’m not saying sexual tension because no one actually got together… yet. I know it has to happen in the second book, but the set up for all the relationships? AMAZING. These are spoilers ahead so if you don’t want to be spoiled *I promise you don’t* then come back again. Hope you enjoyed your time here, thanks byeeeee. I’m going to break this next section into the (potential) couples and talk about them a little individually. Kaz and Inej – Kaz is such a broken sad-boy, but he’s also super strong and cares so much, he just doesn’t know how to show it. He wants to love Inej, and he realizes that he truly does have feelings for her, but doesn’t know how to tell her. Inej has been falling for Kaz since day one, but he’s such a mystery that you can’t really blame her for not trying to pursue him seriously. I love that Kaz told Inej to stay in Ketterdam and even though she’s loved him for FOREVER she stayed strong and didn’t let herself be whisked away by his words. You go, Inej! I am kind of pissed that Kaz didn’t go after Inej at the end…. there will definitely be something about that and I’m predicting that Crooked Kingdom will start off with her. Jesper and Wylan – I don’t know what it is, but I’m ALWAYS a sucker for a non-heterosexual relationship, and one is brewing here between Jesper and Wylan. I think I just see that love is love no matter what *honest opinion, it’s okay if you don’t agree* and it’s so cute seeing these two interact. I’m rooting for this relationship so much and I’m going to be really salty if it isn’t carried out well in the next book. Nina and Matthias – Okay, I lied. There is definitely some sexual tension in this relationship. They’re not supposed to want each other, but they literally can’t help themselves. Even after everything that they’ve gone through, they NEED each other. Nina is going through some hard stuff at the end of this book because she sacrifices herself for the group (Matthias) and just wants everything to work out so she and Matthias can maul each other later, but we do get a very passionate kiss scene from them. Yay living vicariously through book relationships lol. I was SHOOK when Matthias seemingly betrayed Nina. Oh man I was pissed. But no worries, it all worked out within a few chapters, but you should have seen me furiously flipping the pages. I love all the characters because, like I said, they’re all so complex and unique. Their backstories are so cool and that’s part of what makes this book so great. 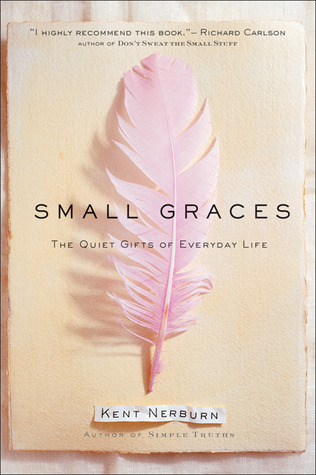 There is a depth to this book that is missing with a lot within the young adult genre. If you can’t tell, I really did like this book, and I am SO EXCITED to read Crooked Kingdom. I’ve heard that it only gets better! 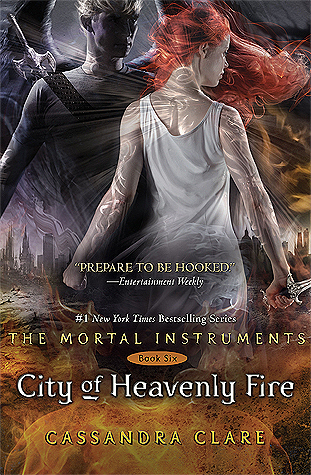 I do think that I will reread this duology in the future because I think theres still more to unpack from this book. 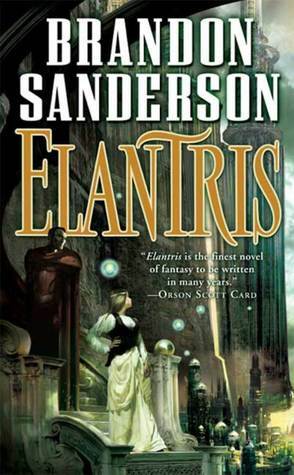 If you like fantasy, you should read this. You won’t be disappointed!